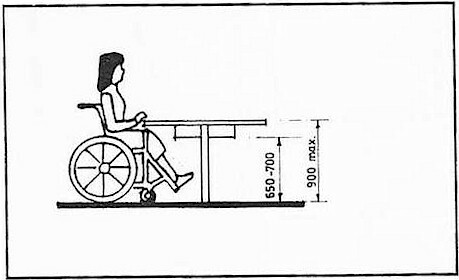 A space should be provided for wheelchair users at tables. A space should be provided for wheelchair user access to and from tables. 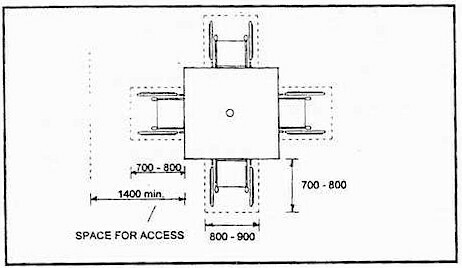 Figure 5.2a : Access to table. 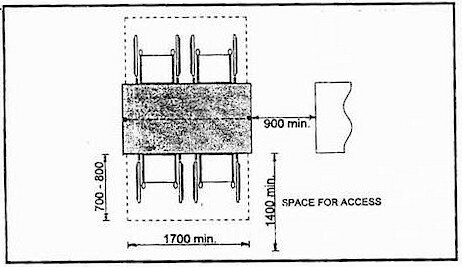 Figure 5.2b : Access to table. Figure 5.2c : Side View.